Halloween without Candy? Not in Green Mountain Town! It’s autumn in Green Mountain Town and the children are afraid to go outside and play. Last year on Halloween, Frankenstein showed up in town and frightened everyone away from their trick-and-treats. This year, the kids insist they will just stay home and say NO to candy. Except Suzy. Suzy loves candy too much to not go trick-or-treating, so she hatches a plan with her cousin Victor to save the fall season and Halloween. 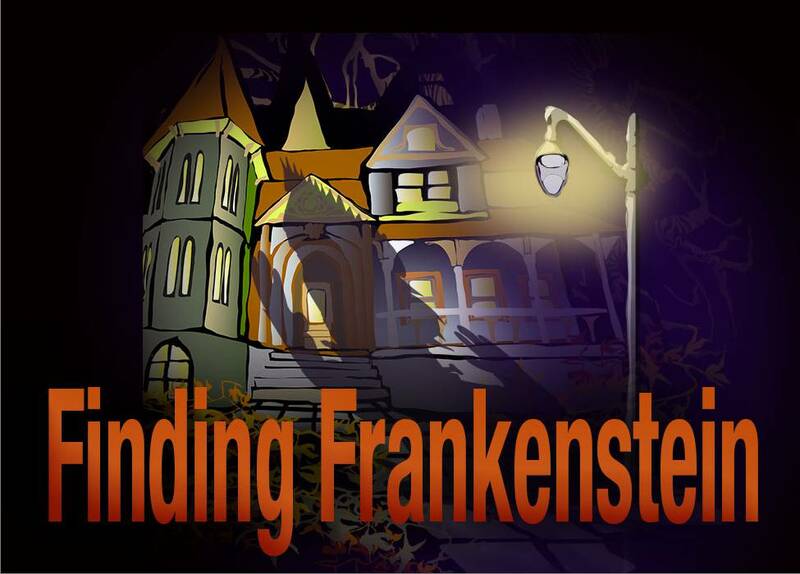 Finding Frankenstein conveys a number of “teachable moments” including bullying, fear, leadership and courage. In addition, the book incorporates a history of Halloween and trick-or-treating, and the unmasking of the “real” Frankenstein. © Graphocity All rights reserved.